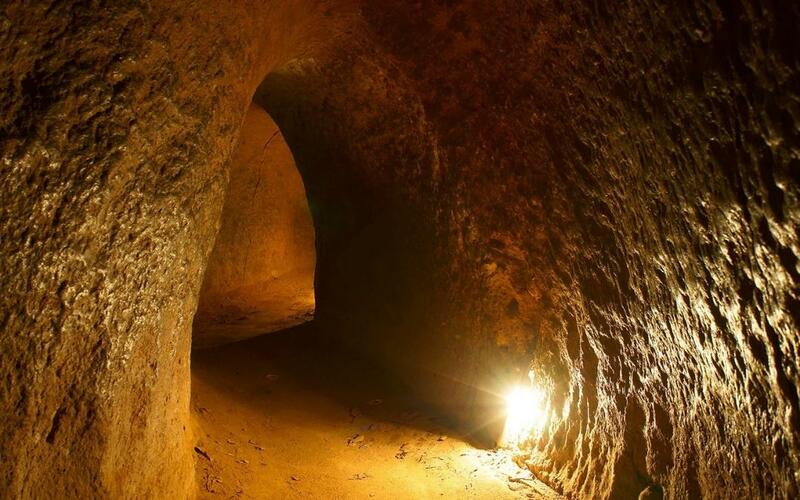 Cu Chi Tunnel is a prominent destination in Saigon that many visitors love and eager to explore it. 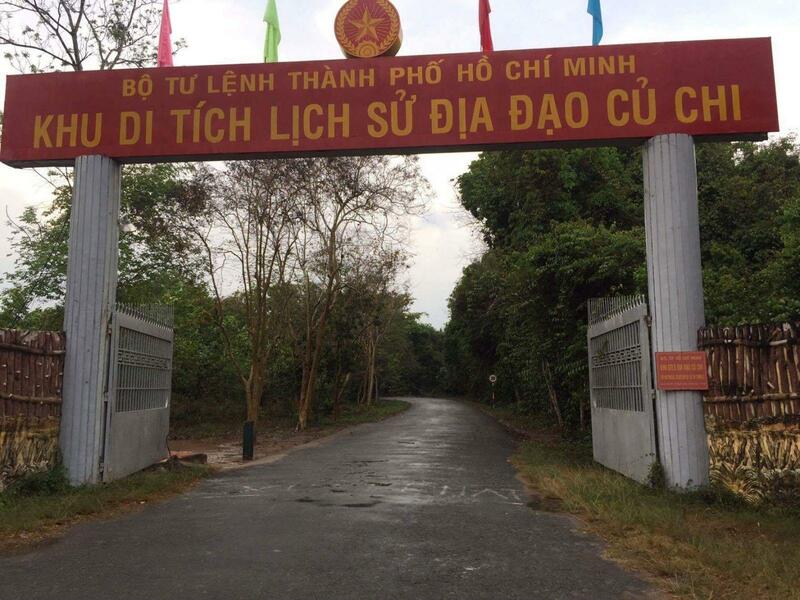 As a gesture of our goodwill to make you an exciting trip, we would like to share some experiences and give Cu Chi Tunnel tour review for you to choose your perfect weekend trip. In the past, the tunnels in Cu Chi were the base of resistance, the defensive system was firmly embedded under the ground of Vietnam soldier during the Indochina War and the Vietnam War. Called the “Inner City”, Cu Chi Tunnel not only has a labyrinth-like tunnel system, but also many rooms, clinics, kitchens, storage rooms, working rooms, etc. 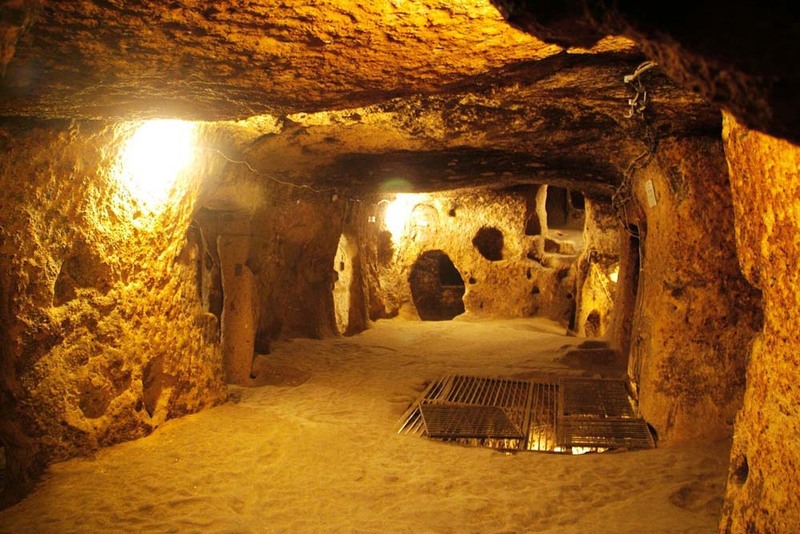 This place is among the top 7 tourist destinations in Southeast Asia and is one of the 10 greatest underground works of the world. 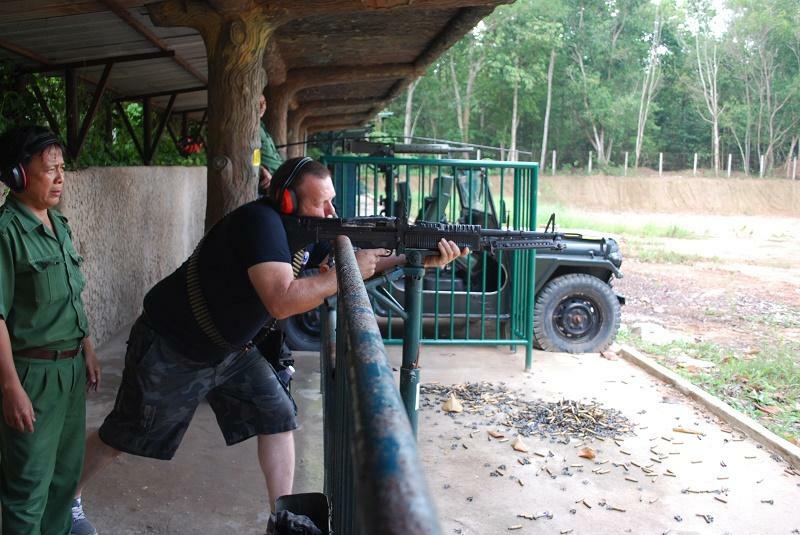 Cu Chi tour outback: located in the suburbs, 70km away from Ho Chi Minh City center, with 200 km tunnel systems. You can travel to Cu Chi Tunnels at any time of the year. 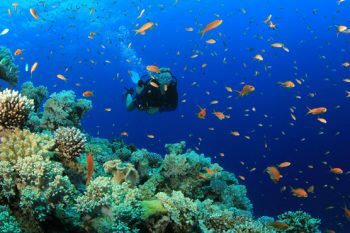 However, visit this place on weekend is the favorite choice of many people. 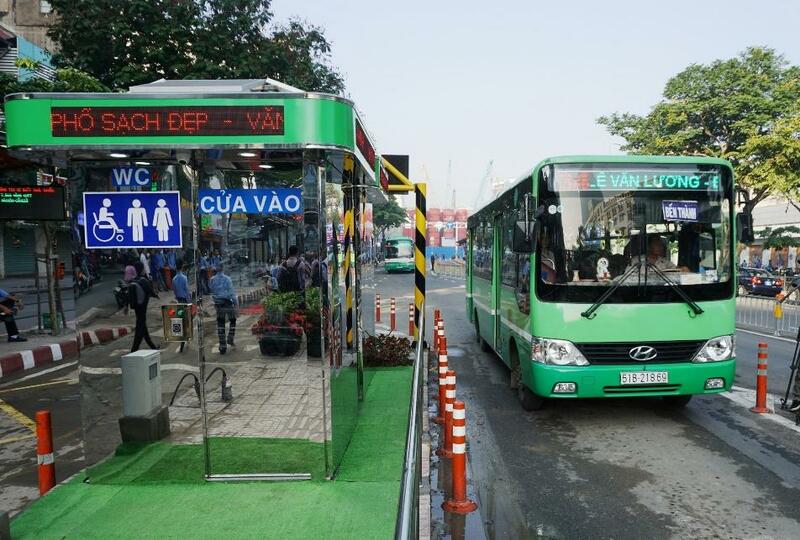 From Ben Thanh bus station (near Ben Thanh Market), take bus number 13 (Ben Thanh – Cu Chi) to Cu Chi bus station. From the bus station of Cu Chi bus 79 (Cu Chi – Dau Tieng) to the Ben Duoc. From Cho Lon bus station, take bus 94 (Cho Lon – Cu Chi) to Cu Chi bus station. From the bus station of Cu Chi bus 79 (Cu Chi – Dau Tieng) to the Ben Duoc. From Ben Thanh bus station, take bus number 13 (Ben Thanh – Cu Chi) to An Suong bus station. From An Suong bus station, take bus 122 to Tan Quy bus station. From Tan Quy bus station, take bus 70 to Ben Dinh bus station. From Cho Lon bus station, take bus number 94 (Cho Lon – Cu Chi) to An Suong bus station. From An Suong bus station, take bus 122 to Tan Quy bus station. From Tan Quy bus station, take bus 70 to Ben Dinh Tunnel. You can ride or drive to Cu Chi Tunnel, it takes around 1.5 hours. 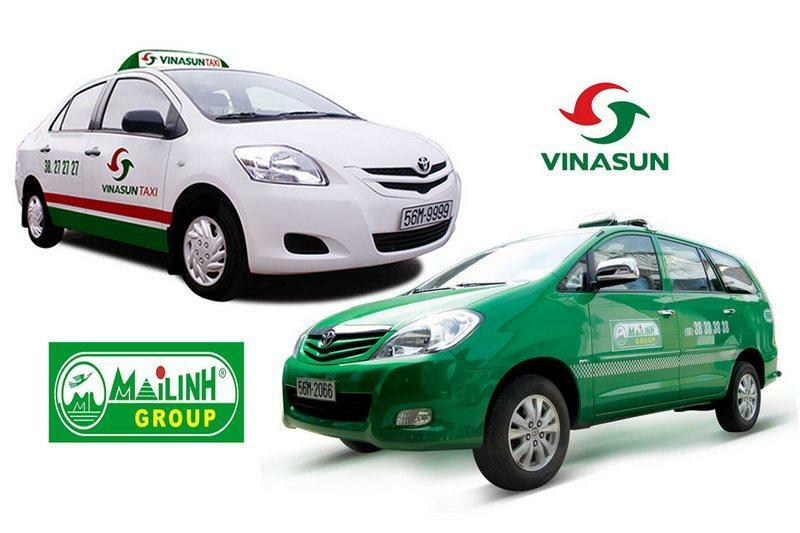 Besides, you can get a taxi to get there: 500,000 – 600,000 VND/way. Most tourists visit Cu Chi Tunnels within 1 day, however if you are far away, you can stay overnight. Room rates from 150,000-300,000 VND / room / night. Or you can buy tours to the Cu Chi tunnels to facilitate your trip. Crawling inside the tunnel is an experience that you can’t forget when visiting Cu Chi tunnel. Here, you will discover the alleyways, this famous tunnel, with 2 floors and the length of 120m is allowed for tourist (total length of tunnel system is 200km). After that, tourists can try specialties food of this area: grinders, cassava with sesame salt and drink water in Hoang Cam kitchen. In addition, the area also sells many kinds of food, but we advise you should not buy because of the price is quite expensive. You should not miss watching the video about the entire Vietnam war. Besides, there are representations of ​​famous relics, landscapes and landmarks of Vietnam such as One Pillar Pagoda, Sai Gon Bridge, Nha Rong Wharf, Long Bien, Hoang Sa, Truong Sa in the back of the area. The most popular area, the price of tickets to get in the shooting area is 50,000 VND / 60 minutes. Each real bullet cost is 3.000 VND, 1 AK cartridge has 25 bullets, M16 has 20 and Pistol has 7. In this area you will enjoy a relaxing bath after a sweaty sweeping tour in the underground tunnel and shooting, 15 minutes work from the tunnel. Ticket is 20,000 VND / person. 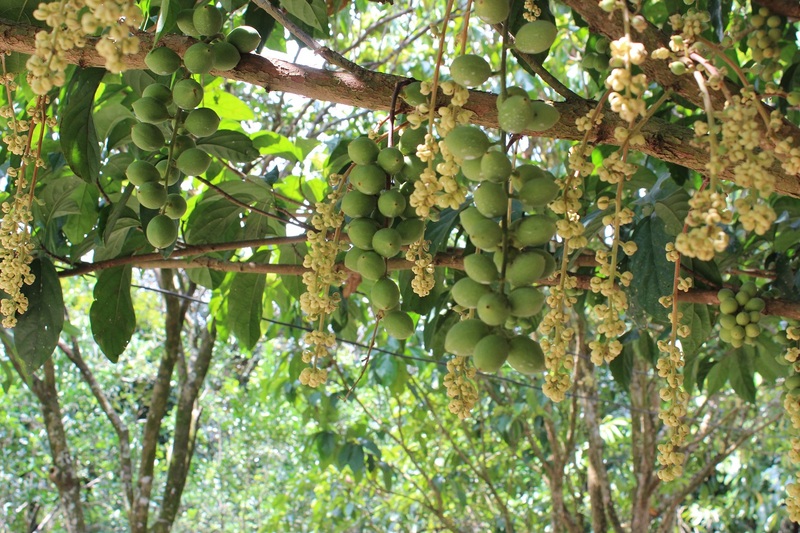 You can visit the garden to enjoy fresh fruit. There is hut inside the garden, suitable for picnics if you are traveling in large groups. 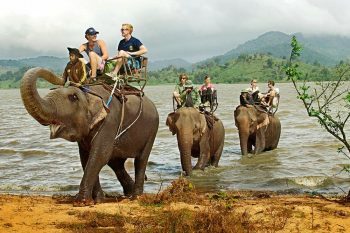 Hopefully through this sharing, you will have some Cu Chi tour tip for your journey to discover the “Inner City” of Cu Chi.